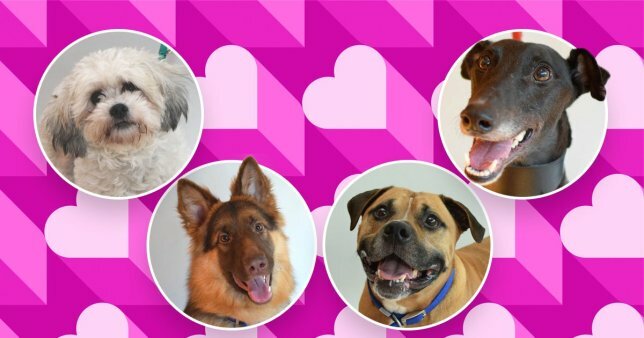 t’s almost Valentine’s Day and this speed dating event means you can get the perfect match. Don’t worry, you won’t have to spend hours making small talk with strangers but you might want to bring along a few dog biscuits. Battersea has teamed up with furniture store Heal’s to offer speed dating with some of their longest term residents in the centre of London. 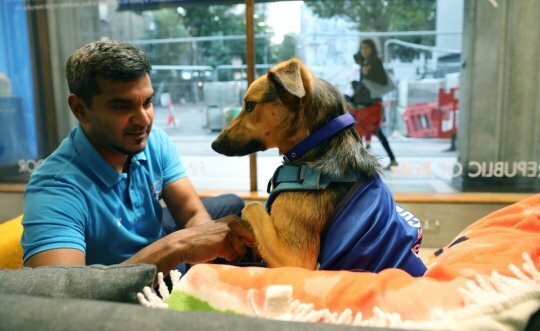 If you are looking to rescue a pet or just want to see some Very Good Boys, the doggos will be at the retailer’s flagship store on Tottenham Court Road between 12.30pm-2pm and 5pm-6pm tomorrow.